Born in Tokyo, Kunieda found out at the age of nine he had a tumor paralyzing him from the waist down and restricting him to a wheelchair. Two years later, he discovered wheelchair tennis. 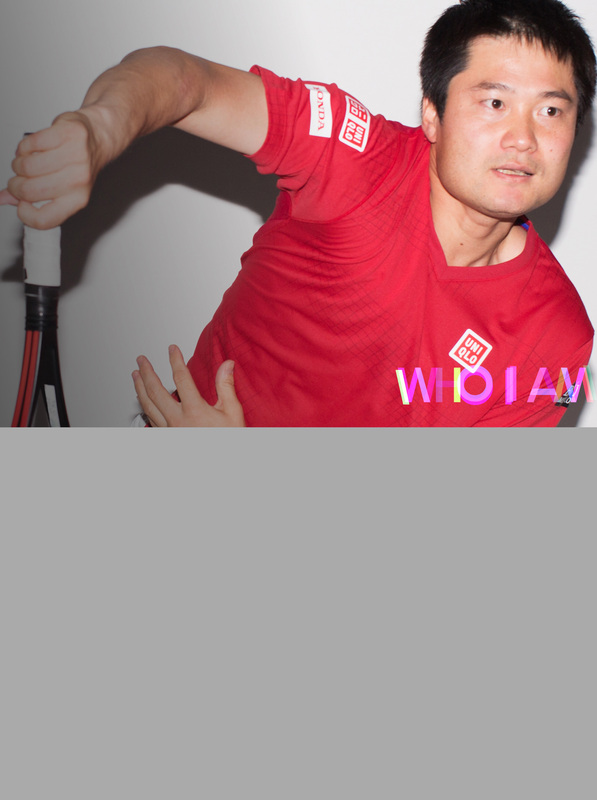 He mastered his talent for wheelchair tennis during his high school years and decided to train abroad after graduation. In the 2004 Athens Paralympic Games he won the gold medal for doubles and became the first Asian to rank number one in the world in the sport. As the first wheelchair tennis player to win all four Grand Slam events, he’s also taken home the gold in singles at the 2008 Beijing and 2012 London Paralympic Games. Kunieda was the first para-athlete to be nominated for the Laureace Sports Award. Winning 107 times in a row in singles, he is the ambassador for 2020 Tokyo Olympic/Paralympic campaign ambassador and a favorite to win the gold medal in 2016 Rio and 2020 Tokyo Paralympic Games.